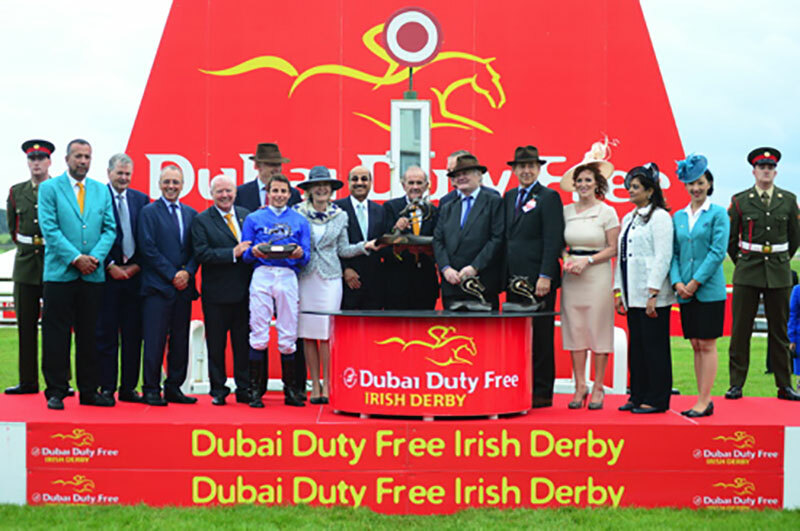 The Curragh Racecourse in conjunction with Dubai Duty Free are delighted to announce a variety of initiatives to attract the very best field for the Dubai Duty Free Irish Derby which takes place on Saturday 25th June. Total prize money for the Group 1 Classic will increase by 250,000 euro to a record 1.5 million euro this year with significant increases for the placed horses. Starting with the Tattersalls Irish 2000 Guineas, the winners and in some cases the placed horses of key domestic and international races will be refunded their entry and forfeit fees (including the cost of a supplementary entry if not already entered) in the Dubai Duty Free Irish Derby. The refund is only payable if the horse actually runs in the race.